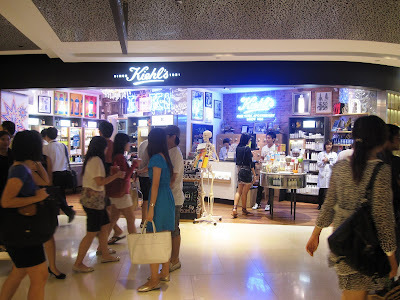 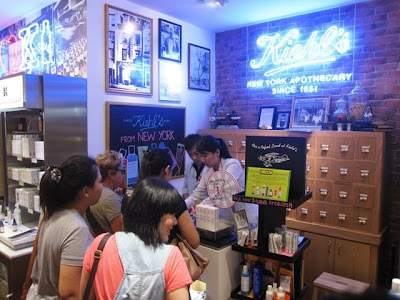 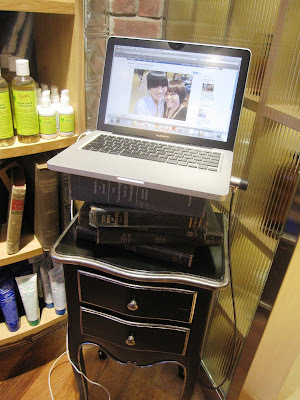 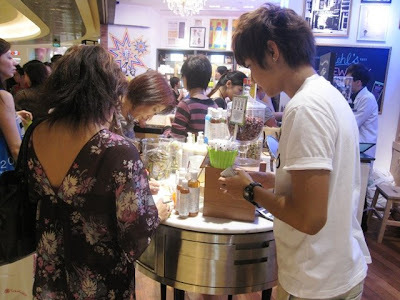 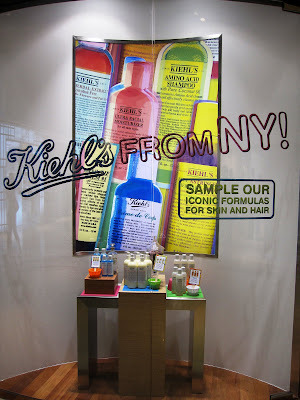 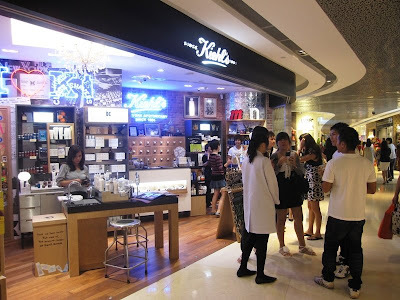 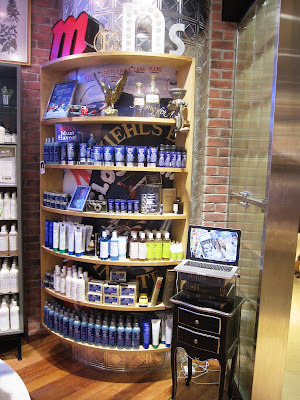 to check out more about Kiehl's too! 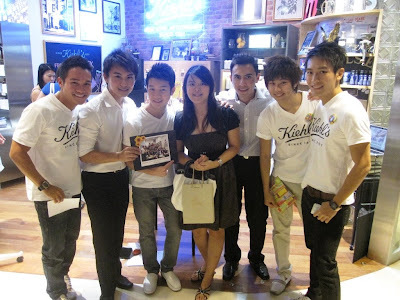 were there to support the event too! 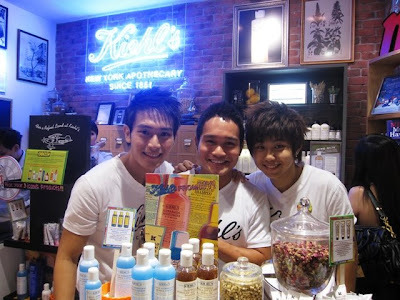 After work, the Kiehl's boys went for bowling! 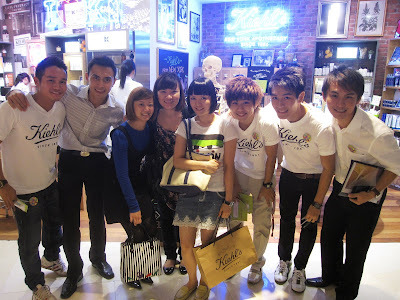 It was of cause another fun game! 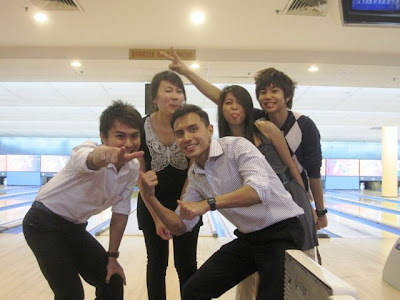 Looking forward for our next bowling session!